Take a breaks to improve your swing! 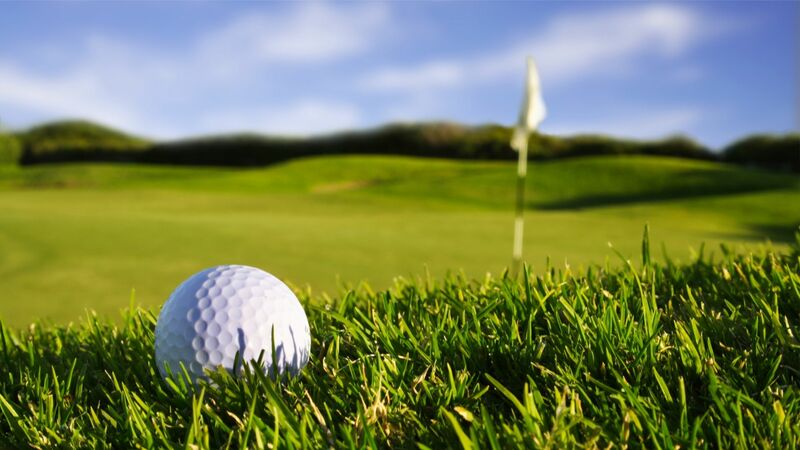 To enable golf customers to indulge in their favourite sport during their travel, the Najeti Golf Hôtels de Valescure has developed specific offers of partnerships with nearby golf facilities. - Night in "chambre Charme"